What problem is the pattern trying to solve? How does the traditional implementation of the pattern work? 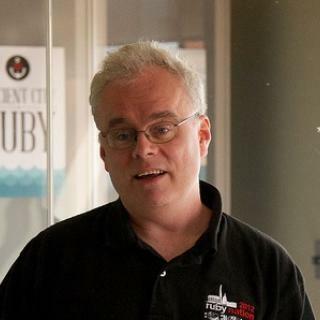 Is there a better way in Ruby of solving the problem? 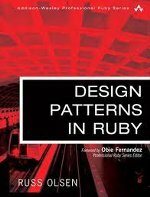 Design Patterns in Ruby is for you if you want to learn about Ruby or design patterns or both. 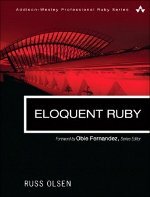 The book is available in hardcopy in hardcopy or for your Kindle or directly from the publisher as a PDF and in other formats.